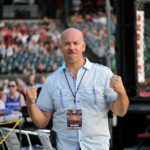 Rick Nuno is a fighter who I have had the pleasure of dealing with since my own career in media and production started many moons ago. As a fresh faced amateur and now having been through many wars, Nuno has always remained one of the most upbeat, lovable guys I have met. He has made many relationships in the sport and that is not surprising with his engaging personality. Nuno is a fighter. 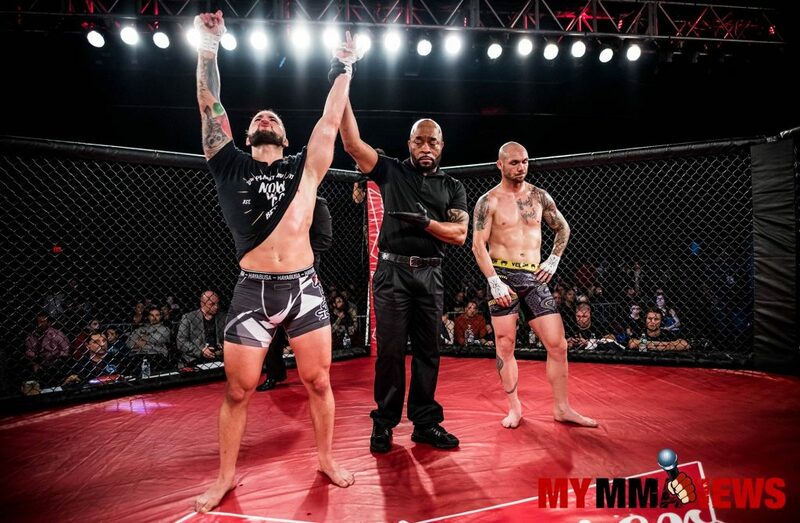 He will take on anybody without hesitation and will leave it all in the cage every time. He is continuing to work with his 10th Planet Jiu-jitsu team for this fight as well as his new boxing coach and has also been working with Scott “The Animal” Heckman to prepare for battle. He has a long list of people who have helped him over the years. Please listen to our interview in the link below. 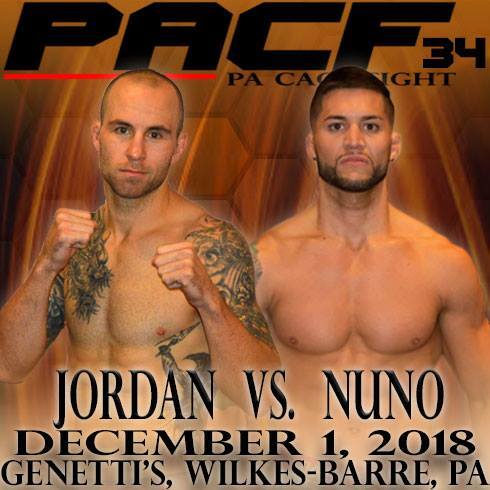 MyMMANews will be cageside for live results from Wilkes-Barre, PA on December 1.